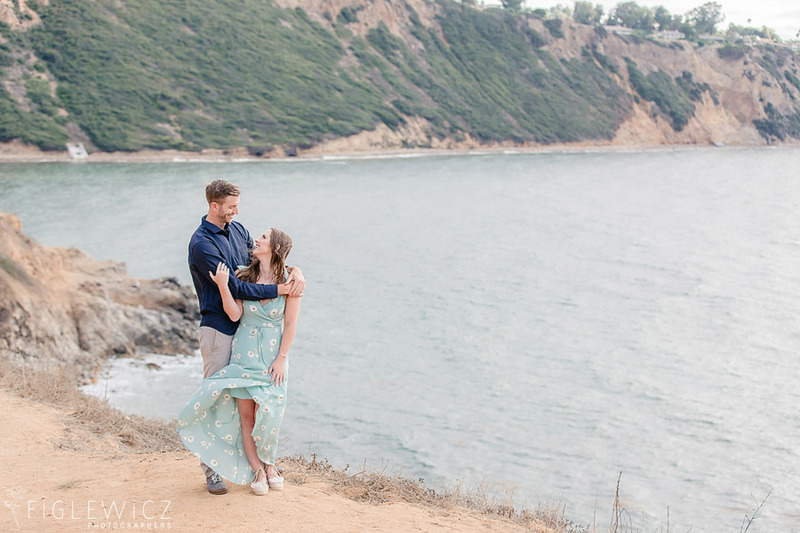 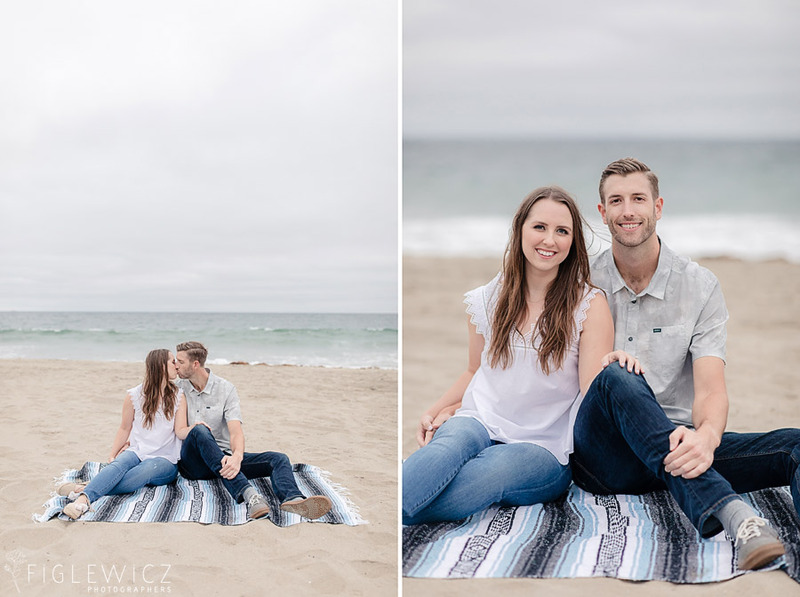 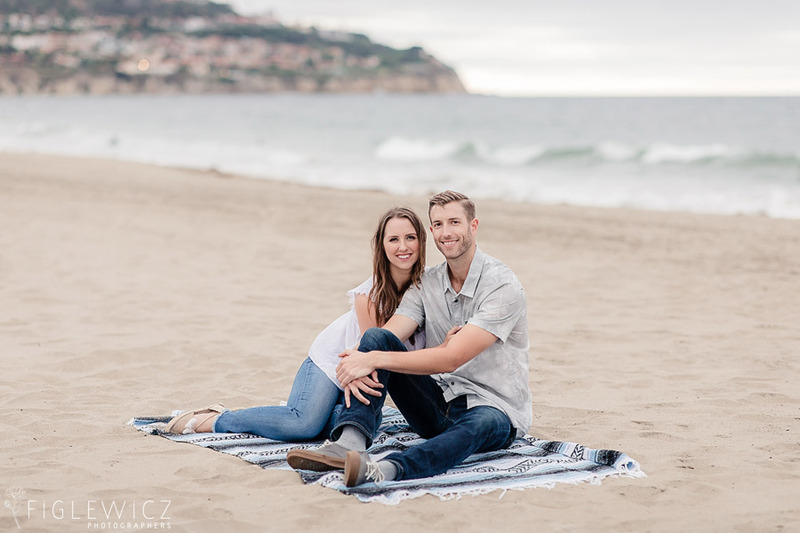 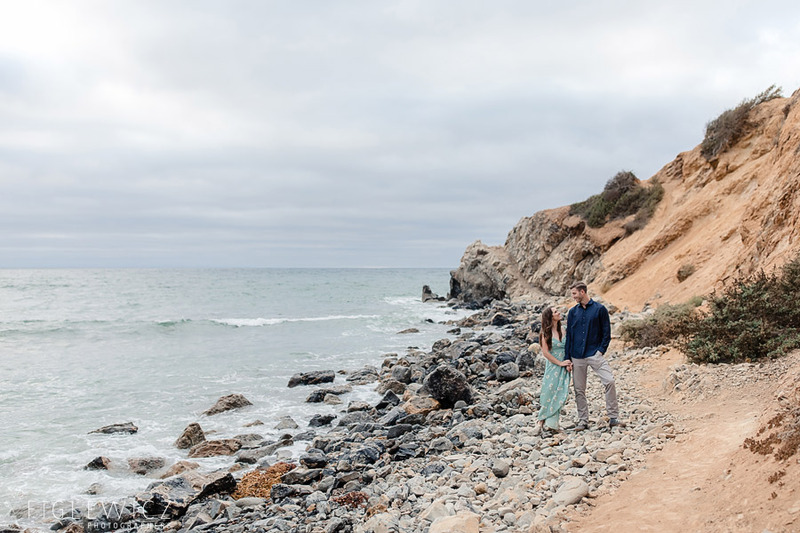 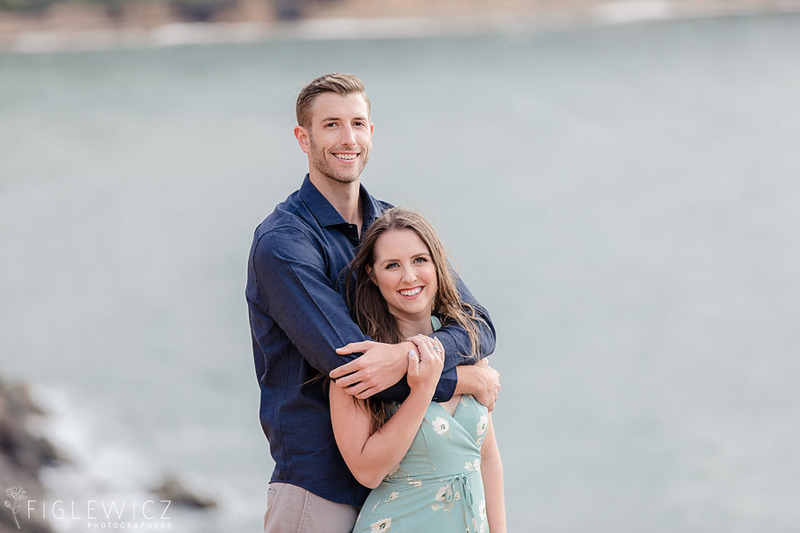 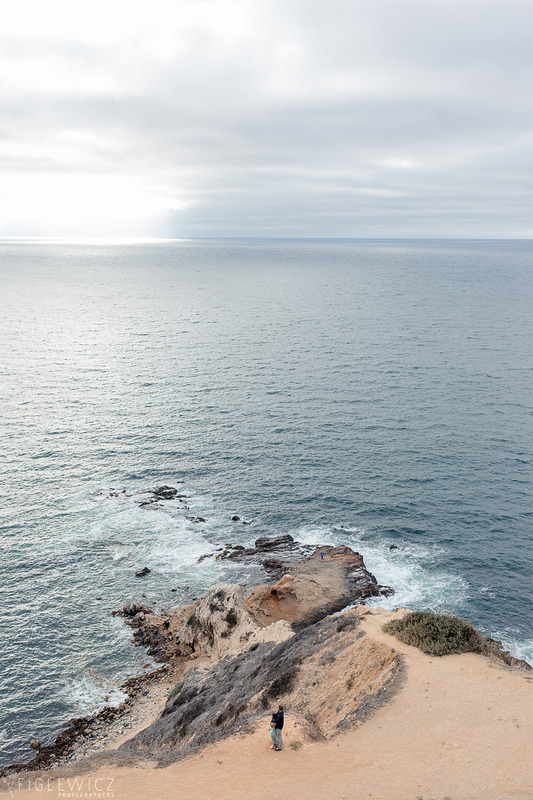 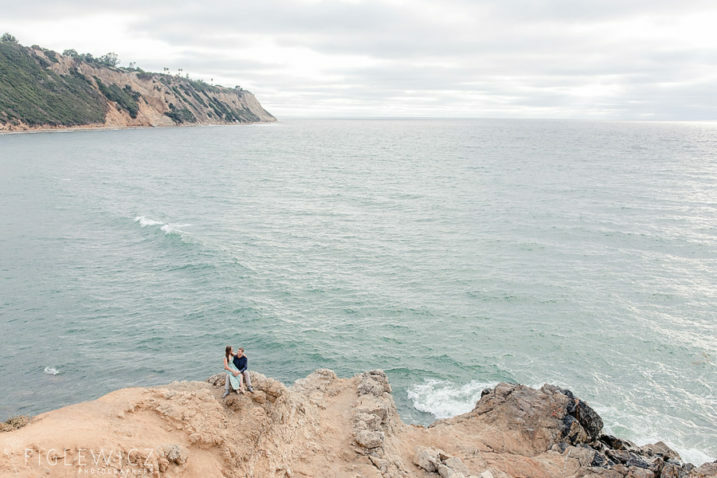 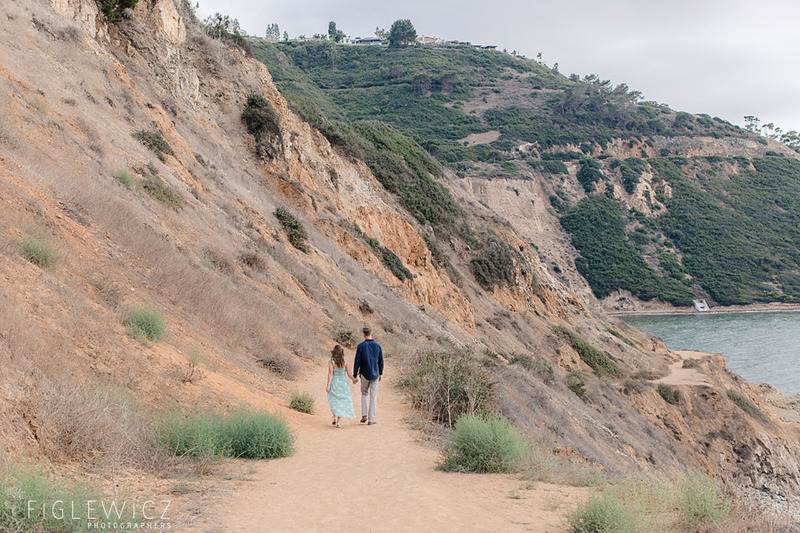 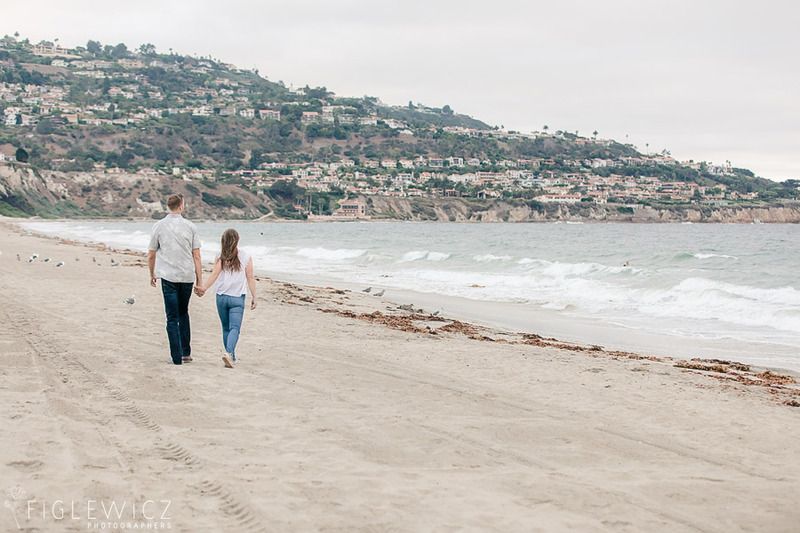 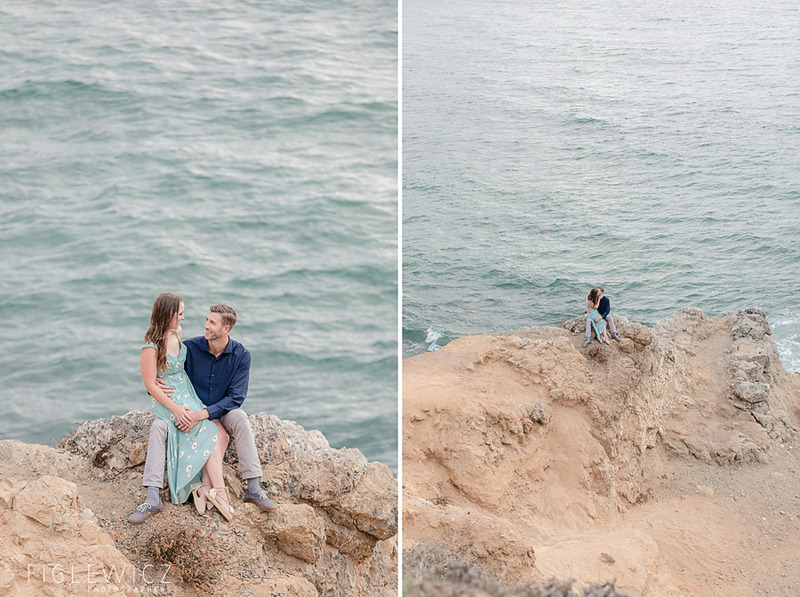 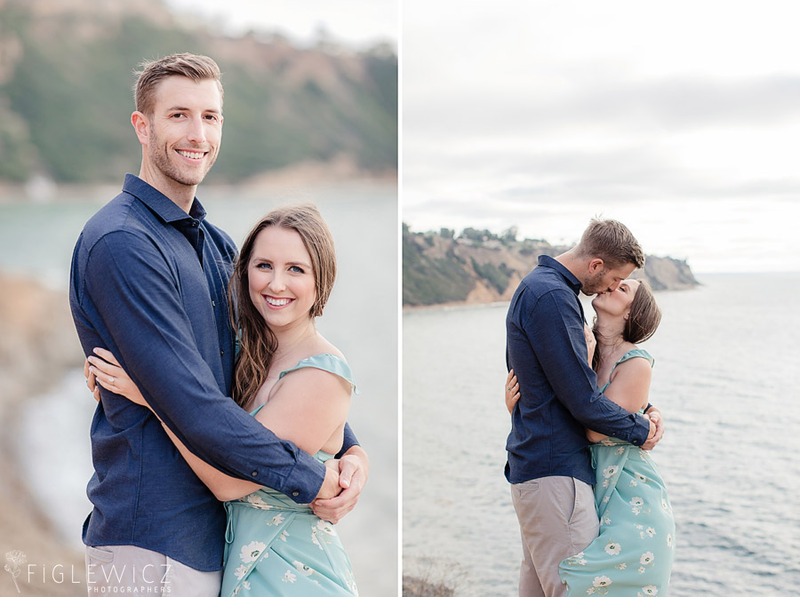 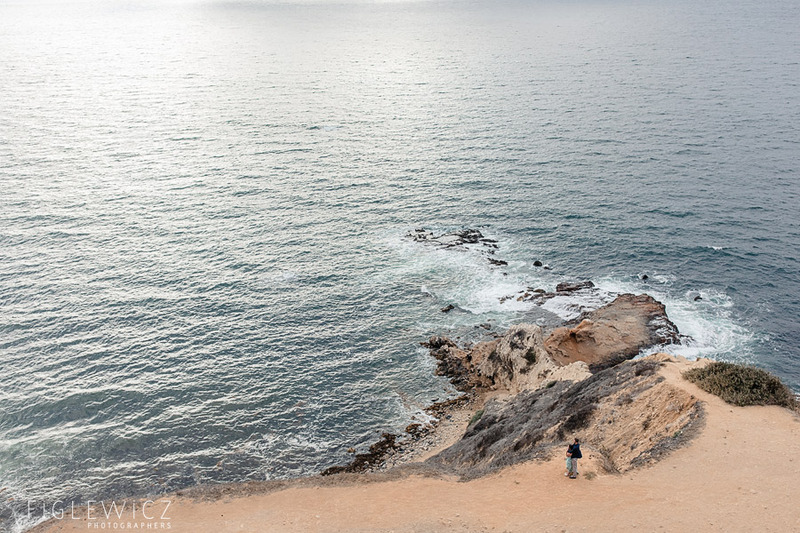 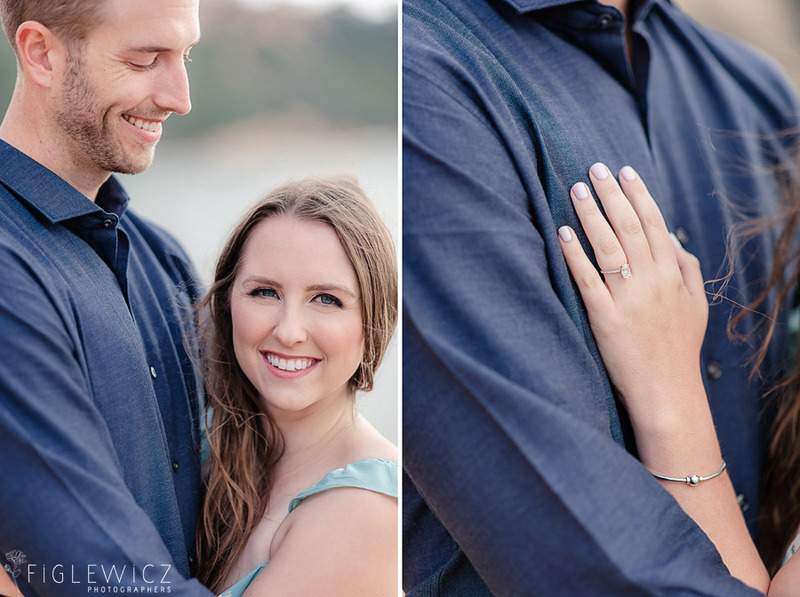 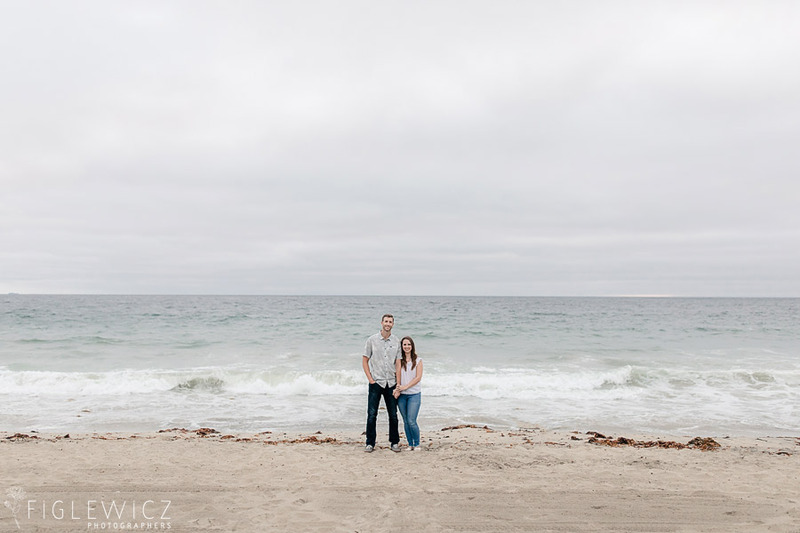 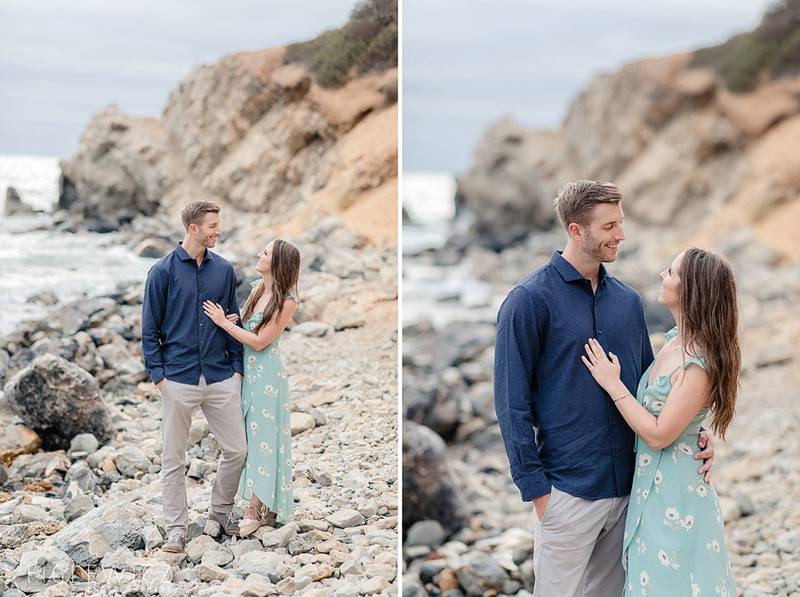 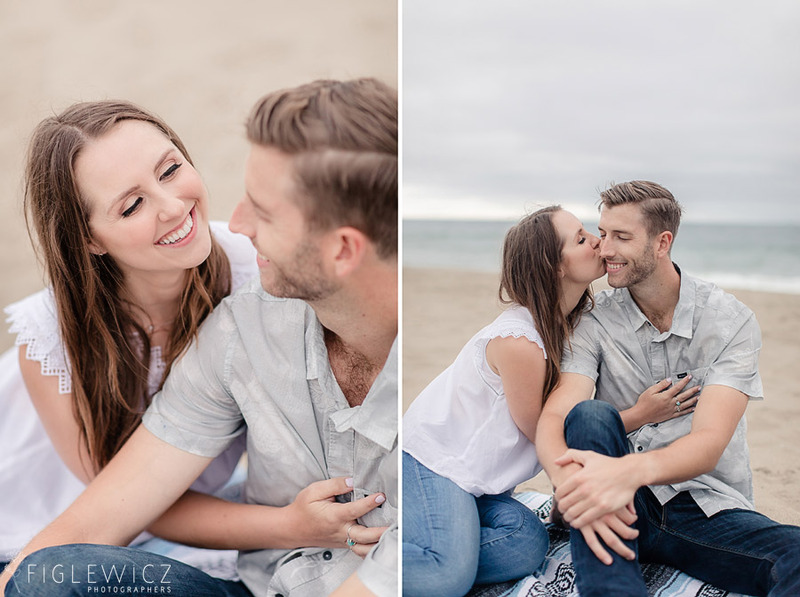 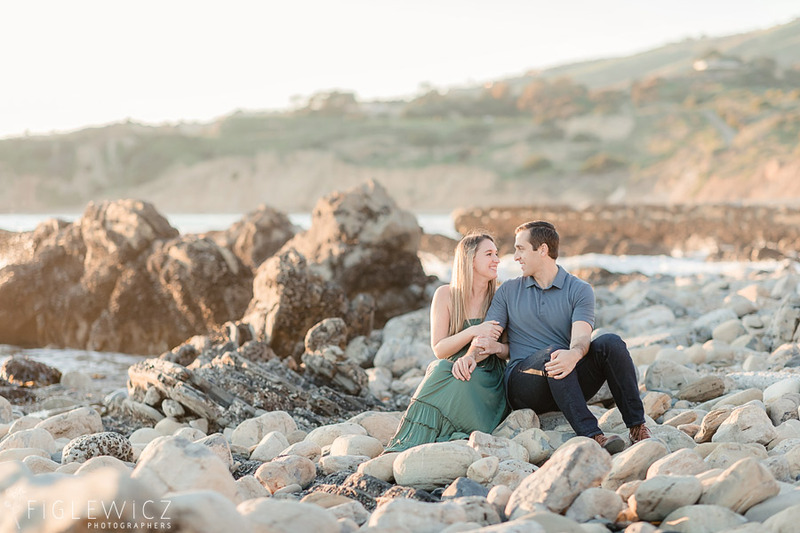 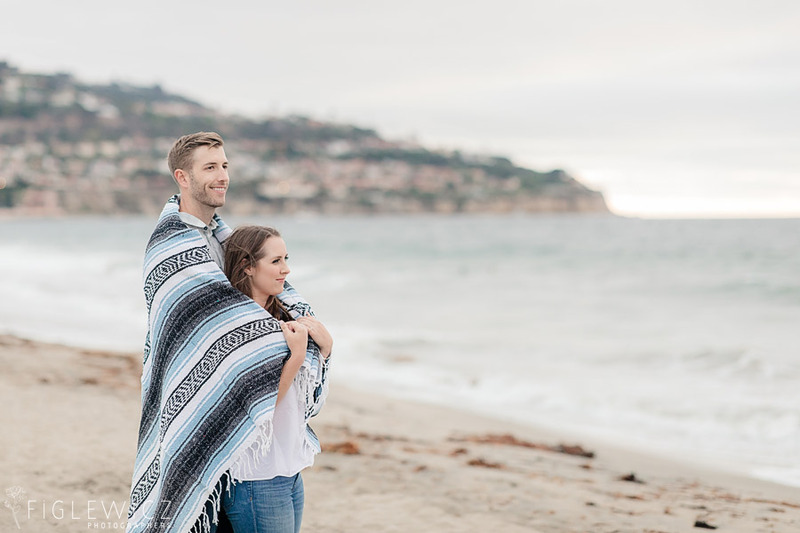 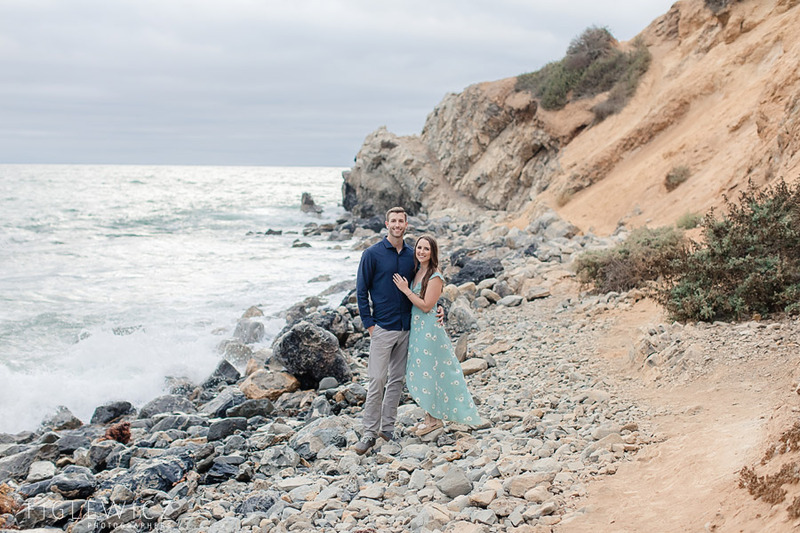 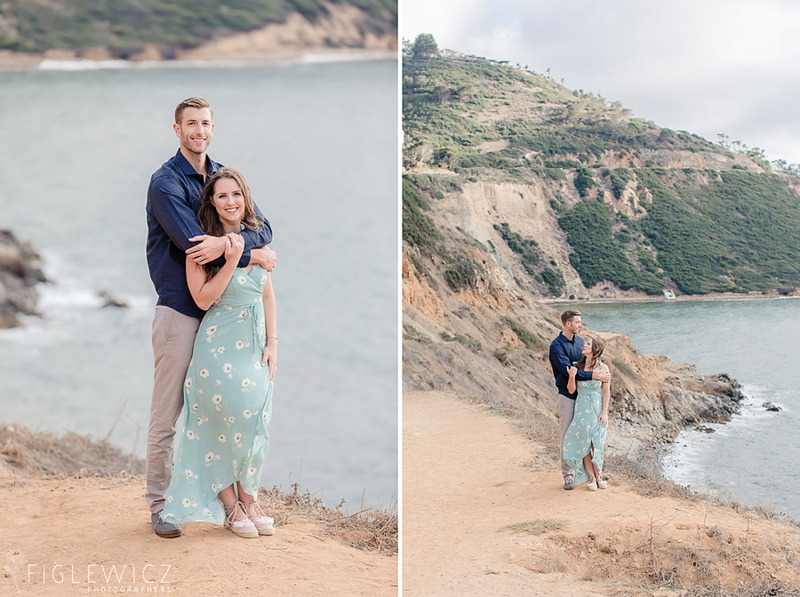 Chelsea and Kyle’s Bluff Cove Engagement in Palos Verdes is full of beautiful, soft blue hues! 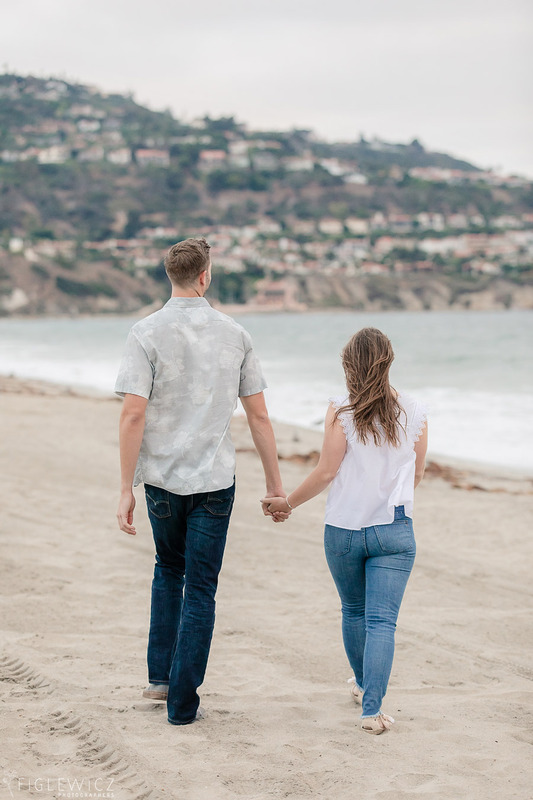 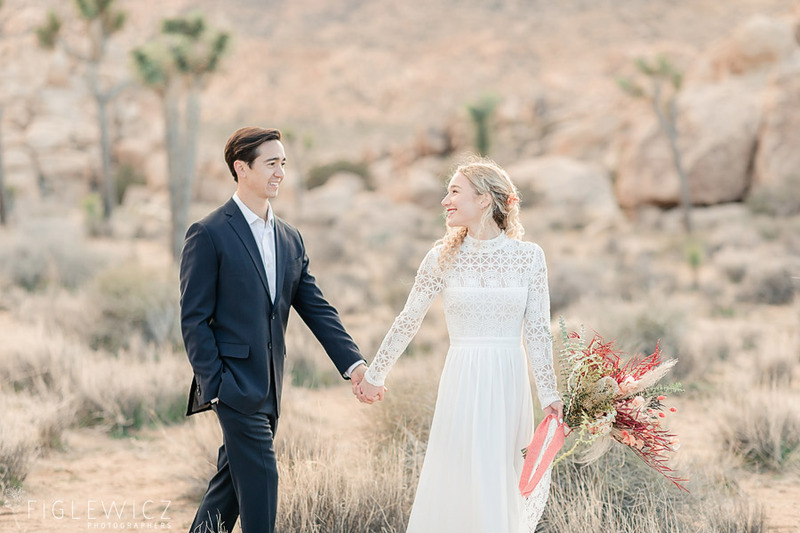 Their photos are romantic we can’t help but dream about the beauty that their summer 2019 wedding will bring. 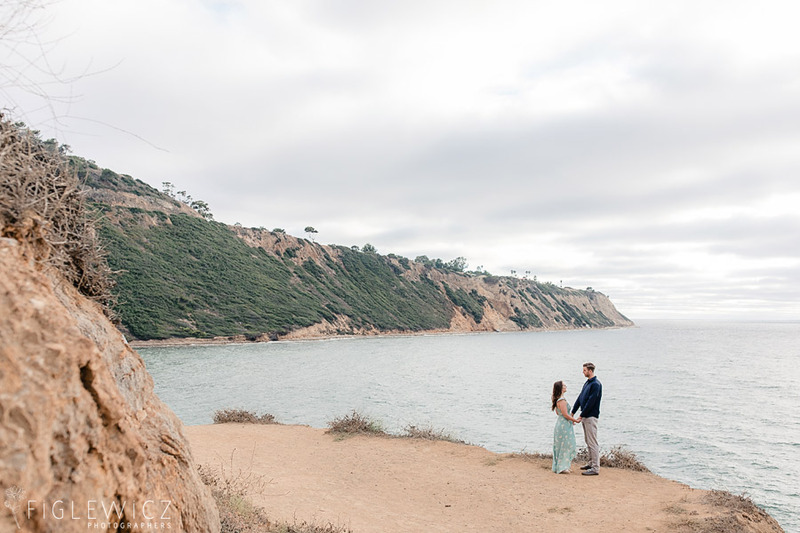 Chelsea and Kyle first met at Palos Verdes High School. 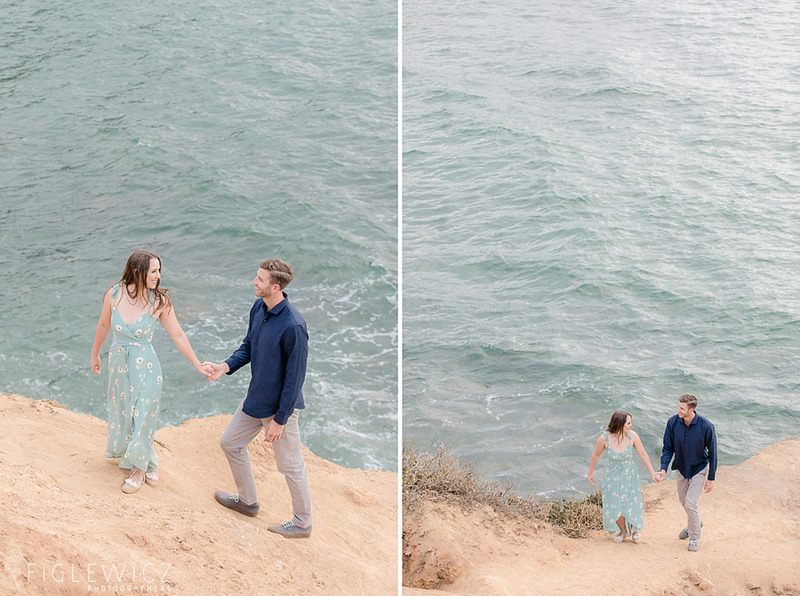 After graduating they went to opposite sides of the country for college, but they couldn’t stay apart for long. 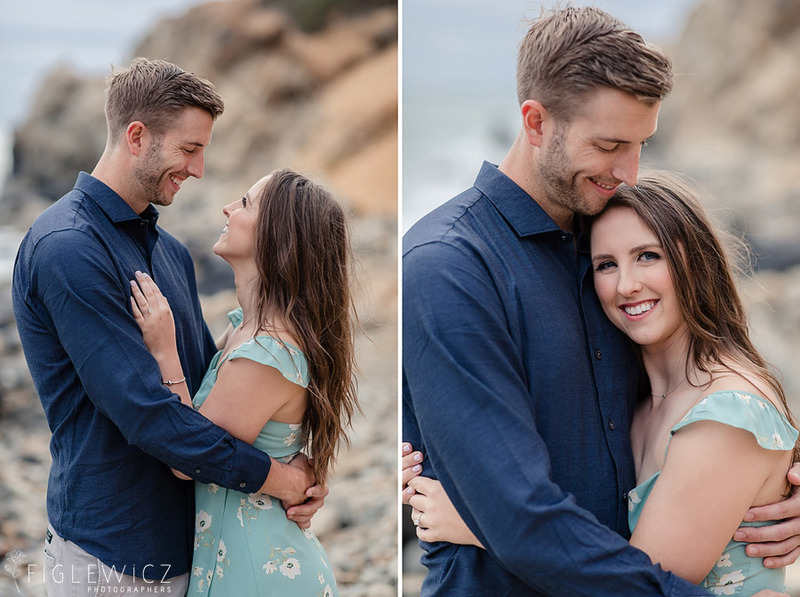 After college, they moved to San Francisco together and the rest is history! 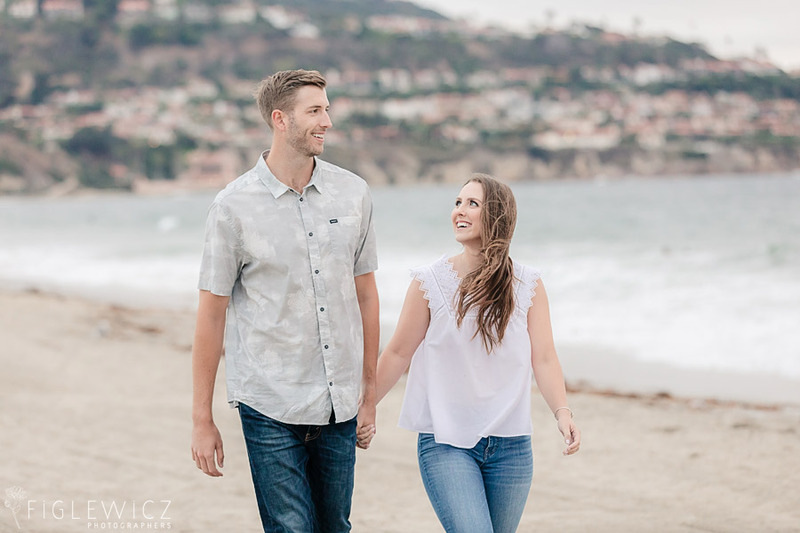 After many years together they are ready to start the next chapter of their lives. 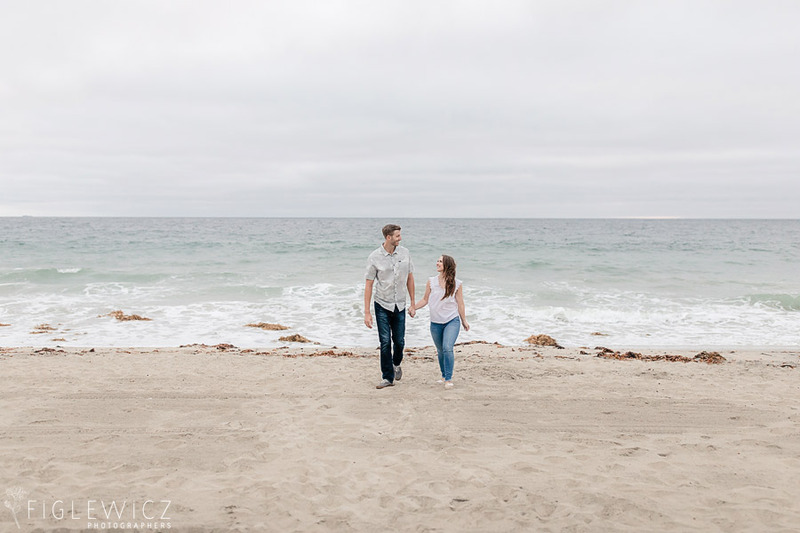 Chelsea and Kyle took a trip to Santa Barbara for a long weekend in February 2018. 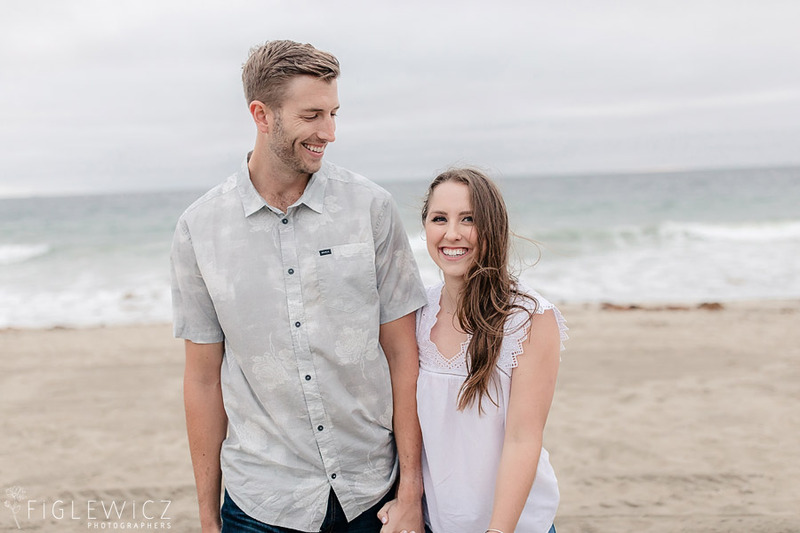 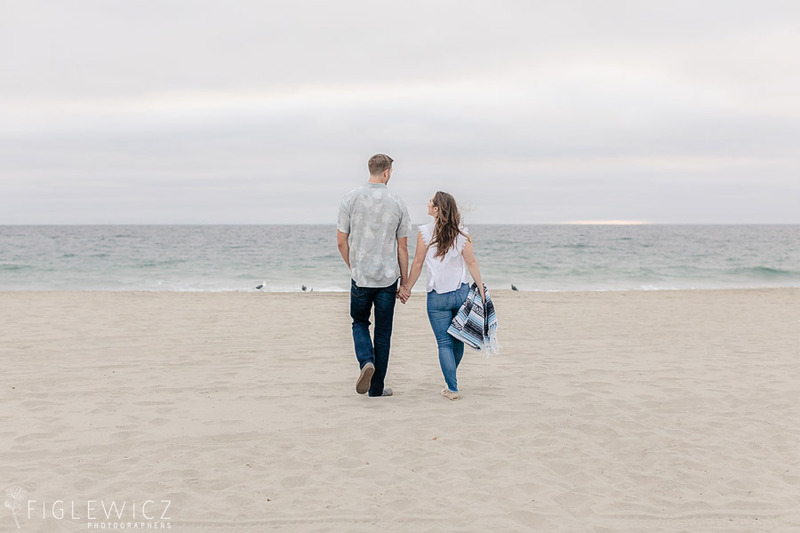 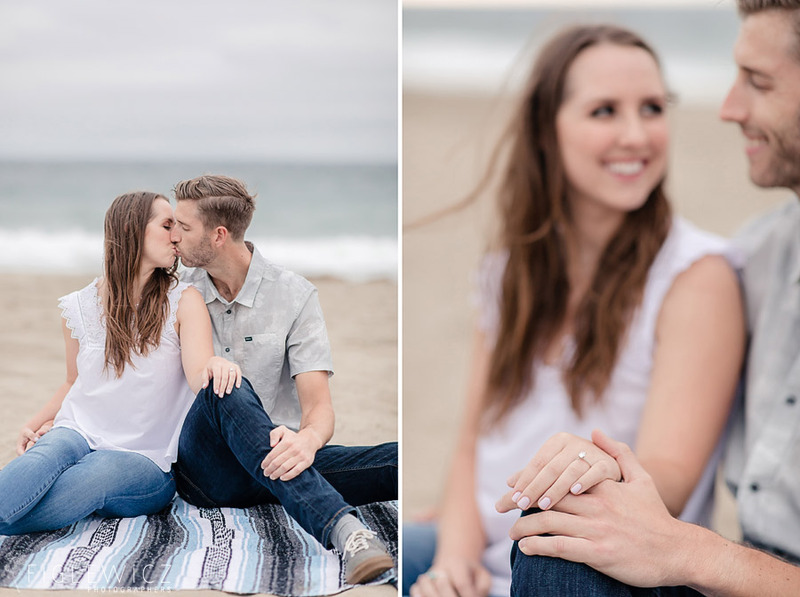 During a sunset beach walk to dinner, Kyle surprised Chelsea with a proposal and their journey to marriage began! 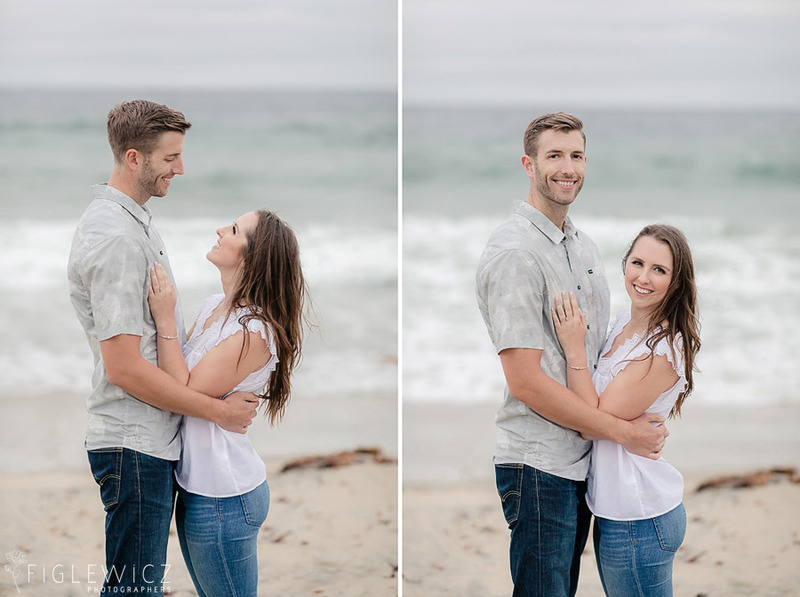 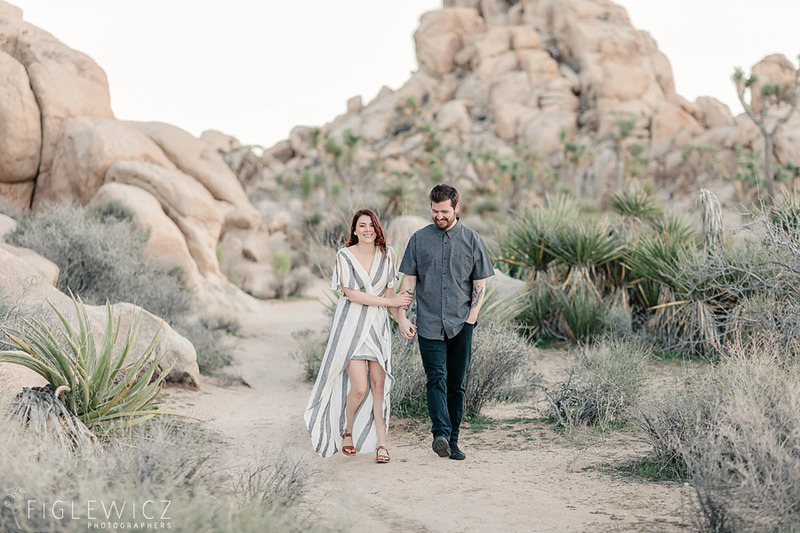 We love these two and cannot wait for their wedding coming in June of 2019!